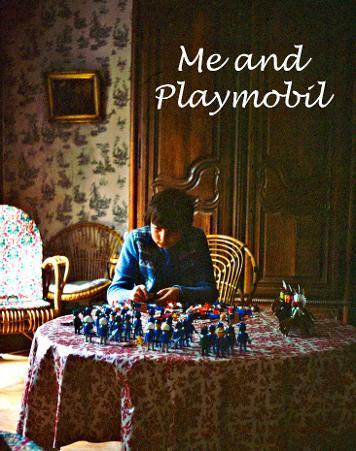 This page is going to be the story of me and Playmobil, how it became such a passion, and in the process I'll be able to show you my other Playmo projects and show off my collection ! Researching Playmobil on the Internet eventually led to the discovery of my first fan forum. Not only was it good to discover that I wasn't the only adult to have caught the bug, but it provided wonderful inspiration. Click on the photo to see some of the custom buildings and figures I produced as a result.